She is reportedly trying to save her marriage with estranged husband Indran Padmanathan, who apparently has been living separately for some time now. 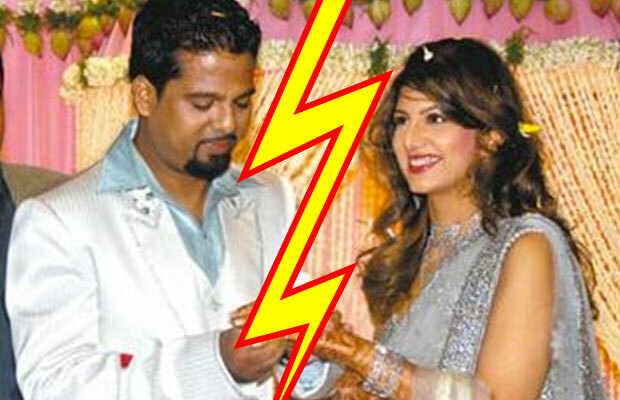 Rambha has now moved to a family court in Chennai requesting to restore her conjugal rights under Section 9 of the Hindu Marriages Act. This section covers the way for restitution of conjugal rights to the aggrieved partner. Rambha filed the petition in the II Additional Family Court in Chennai and it has been posted to December 3 for further hearing. In her petition under Section 9 of the Act, when either the husband or wife withdraws from the other without reasonable excuse, the aggrieved person may go to court for restitution of his or her conjugal rights, Rambha submitted that she would like to live with her husband. The two got married in April 2010 and have been living separately for some time now. After the marriage, the actress had settled in Toronto with her husband and began helping him in his business. The couple has two daughters (5-year old Lavanya and 19-month old Sasha). Rambha, whose original name was Vijayalakshmi, shot to fame with her movie Ullathai Allitha (1996) in Tamil, was a popular face in 1990s and 2000s and is mainly remembered for her glamorous roles. Her last film outing was Malayalam film “The Filmstaar” in 2011 with Dileep.